Lunar Belle JLH976 women's flat sandal. A gentle and classy looking style that features a 'S' shaped upper strap. The style is simplistic, yet striking as the diamante strap captures the light and provides a glitzy look to any outfit. 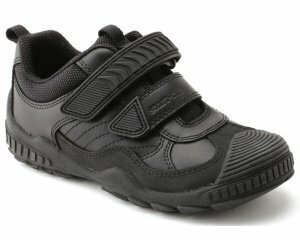 The zip at the back of the sandal allows for easy on and off access, as well as a secure fit whilst walking.